Many people strive to be more environmentally conscious, and as such, many drivers in the Miami, Doral, and Hialeah areas are considering purchasing a hybrid car. 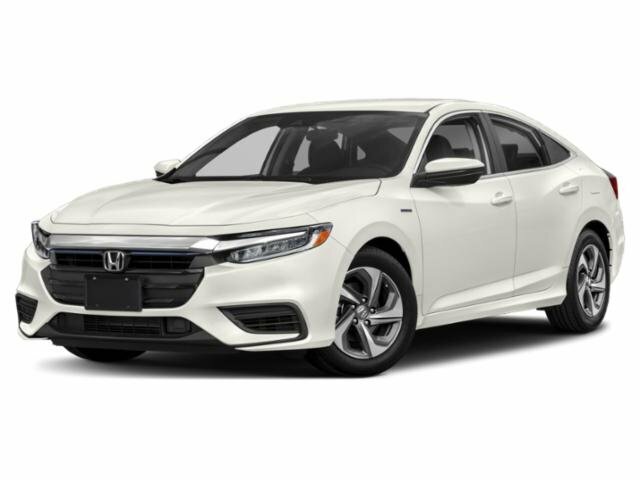 In keeping with the newest automotive trends and building on the latest standards, Honda introduces a new hybrid model: the 2019 Honda Insight. As the Honda Insight enters an already competitive market for compact cars, can it stand out from the competition? 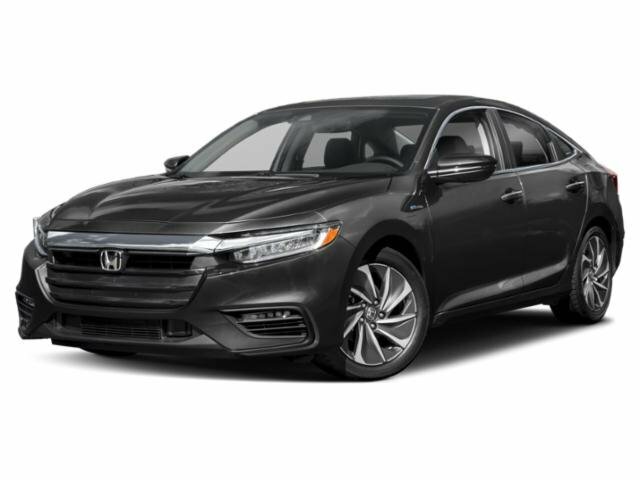 Learn more with our 2019 Honda Insight review and decide if its features appeal to you! The Honda Insight uses both a 1.5L 4-cylinder engine and an electric motor, managing to produce 107 horsepower. The car comes with an Electronic Continuously Variable Transmission which acts similarly to an automatic transmission. The quick acceleration allows for smooth driving on city streets and highways, and the sturdy multilink rear suspension combined with Honda’s agile handling help the Insight take on winding roads with ease. Fuel efficiency is an important aspect of a hybrid car. Thankfully, the Insight’s fuel efficiency gives it an EPA-estimated 55 city and 49 highway MPG.1 With those kinds of numbers, you’ll be gliding your way to your destination without any unplanned stops along the way. The Insight can seat up to five people, and the standard upholstery for the seating is cloth. Leather seats are optional in most trims and are standard in the top-tier Touring trim. Heated front seats are also available. The front seats are comfortable and offer plenty of legroom with 42.3 inches, while the kids will enjoy 37.4 inches of rear legroom. You’ll find the cargo space more than adequate for bags of groceries or several suitcases for a vacation. While the Touring trim has 14.7 cubic feet of space in its trunk, the other trims have a maximum capacity of 15.1 cubic feet. You can also fold the back seats down to fit bigger items, like a TV or camping gear. Standard technology features include Bluetooth®, Siri® Eyes Free, a 6-speaker audio system, and a 5-inch display screen. You can upgrade to an infotainment system with an 8-inch touchscreen and Android AutoTM and Apple CarPlayTM connectivity, SiriusXM® Satellite Radio, and a navigation system. Back-seat passengers will enjoy the Wi-Fi hotspot, ensuring that you’re never without internet connection. The 2019 Honda Insight offers plenty of standard safety features to protect you and your car as well. They include a rear-view camera, driver drowsiness monitoring, and traffic sign recognition. The Honda Sensing® package is also standard, bringing many additional safety features to the table, such as Adaptive Cruise Control, Forward Collision Warning, Automatic Emergency Braking, and Lane Departure Warning. All of these systems work together to detect and alert you to imminent crashes as well as take active control of your vehicle to avoid or mitigate potential collisions when necessary. Other standout safety features include the rear parking sensors and the optional Honda LaneWatchTM package. The Honda Insight has many great qualities and is an excellent choice for those drivers who want to buy a hybrid car. If you live in the Miami, Doral, and Hialeah areas, come to Braman Honda in Miami and check out our inventory of Insights. Test drive a 2019 Honda Insight today! 1 Based on 2019 EPA mileage ratings. Use for comparison purposes only. Your mileage will vary depending on how you drive and maintain your vehicle, battery-pack age/condition, driving conditions, and other factors.